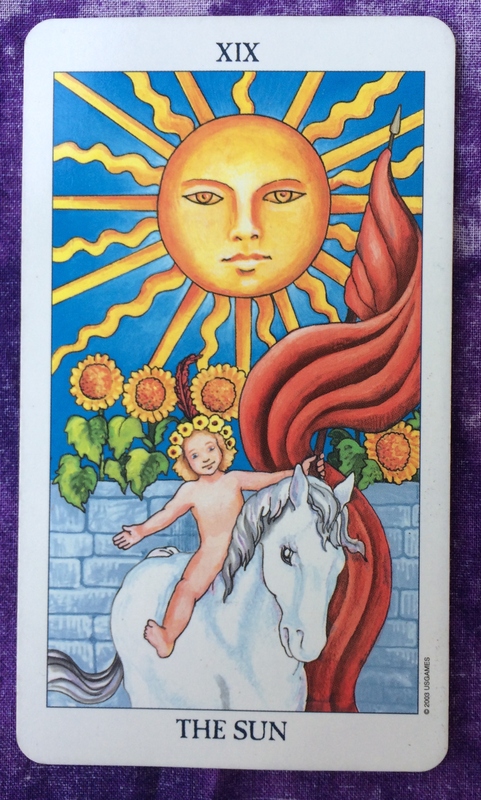 The Tarot cards for today are the Sun and Judgement. The energy of these cards invites you to take a good look at your past and all the experiences you have been through. Rejoice at how far you have come! Recognize and show gratitude for all the lessons you have learned. This is the first day of a new life of awareness. Get excited about the opportunities ahead of you as a result of your hard-earned wisdom. 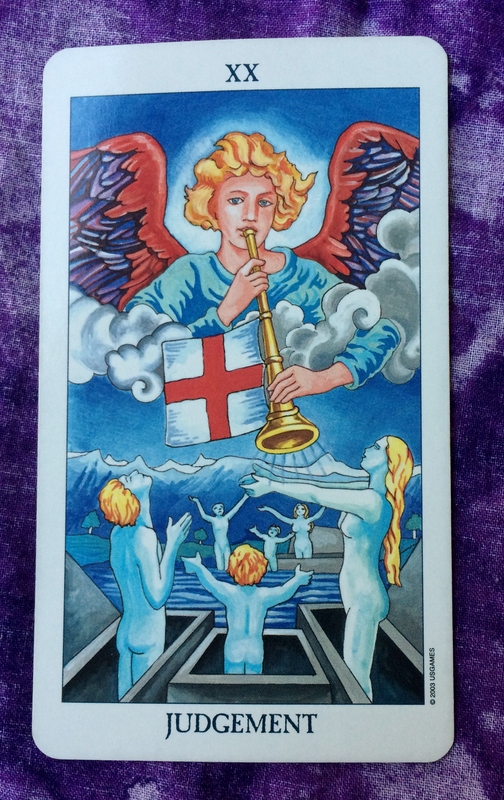 The Tarot card for today is Judgment. Take a look at what has gone on in your life lately — all your challenges and successes — and try to put the pieces together. What lessons have you learned and what do these lessons mean for how you should move forward? Start taking those steps today. Also, take a look at who and what in your life will help you reach your goals and what can be set aside for now. There’s a time and place for everything, and sometimes the ghosts of the past need to stay there. The card for today, Saturday, and Sunday is Judgement. This is about you being the judge of your situation and your relationship with others. This is not necessarily about self judgment. When the Judgement card appears, it is usually at a time when you know very well what is best for you. You have been building this opinion and gathering the evidence for some time now. You understand where a relationship, job, or other situation needs to be and what needs to be done to get it to that point—whether it is to make changes or to leave. Your opinion is not to be taken lightly because it has been weeks, months, or years in the making. Deep in your heart you know what you deserve and what you need to do. So be brave and do it. The Universe is behind you. The card for today, Saturday, and Sunday is Judgement. This card shows that now is the time to look at your past and see the big picture of how you have arrived at where you are today. Reflect on your successes so that your can keep the trend going and analyze your pitfalls so you can avoid them in the future. This is a great opportunity to resolve any issues you have about the past because you will be able to see things more clearly and put things into perspective. If you need to, forgive yourself for any mistakes you think you have made. In fact, instead of seeing mistakes, see them as lessons. Learn your lessons and move on with greater strength. Don’t be too critical of yourself. This is a time of healing wounds. This is a time of rebirth.